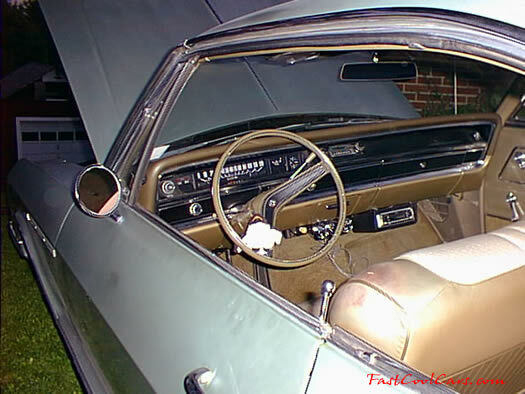 1966 Buick LeSabre - 31,000 miles. It has a wildcat 350 in it, and Cragar SS wheels. The original paint needs a little shining but that isn't a problem.